A young footballer being treated for leukaemia has revealed he is in partial remission. 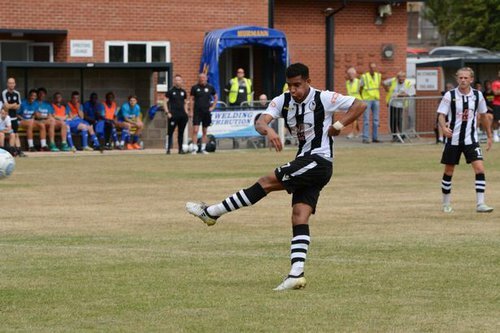 At the beginning of this year Coalville Town defender Courtney Wildin revealed he had been diagnosed with the cancer in December, just a few days after he had been playing in a match. His only symptoms were fatigue and a swollen neck but he was admitted to hospital for a course of mild chemotherapy. But that first treatment did not work and last month he was admitted to hospital for a second, more intense course of chemotherapy. He was recently discharged for a week out of hospital and at his latest meeting with his doctor he heard the best possible news. Writing on Instagram, Courtney said: “Just after Christmas, after my first round of treatment, I got told the cancer had barely reduced and that they needed to put me on a more intense chemotherapy for a longer period of time. “Of course, that was hard to take – the thought of any chemotherapy is scary and the fact I was going to have to spend a full month in hospital just made things worse. “But today, 40 days after getting that bad news, I met with my doctor to review my recent bone marrow test. Courtney, 22, who lives in Ibstock with his girlfriend, said he was overjoyed with the news. “You can imagine my face when my doctor told me that and, of course, words can’t describe how I’m feeling right now. 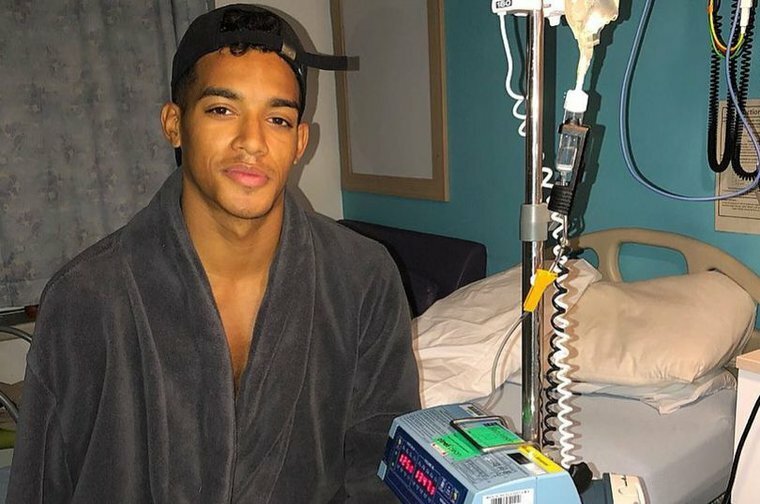 Courtney has already discovered that his two brothers, Cole, 17, and Luther, 21, are both matches for him and will be able to be donors for that process. He said: “Things are finally looking positive. Still a long way to go and a lot to overcome but mentally I’m going into hospital this time in a much better place, knowing this treatment is working now.